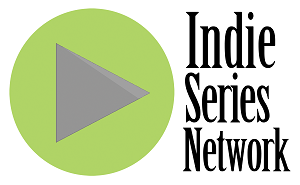 OUT WITH DAD was named Best Web Series (Drama) at the 4th Annual Indie Soap Awards. Check out a montage of all the nominees that aired that night below. The full ceremony will posted online soon.